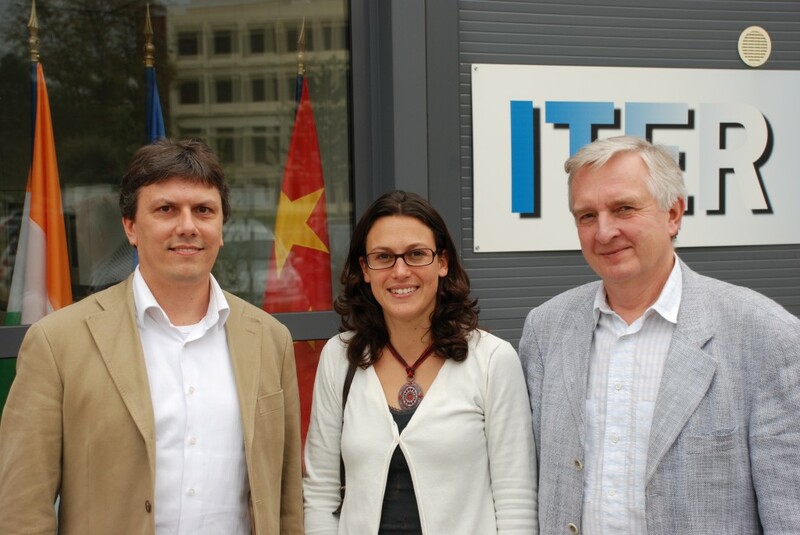 Daniele Parravicini joined ITER on 13 October as ITER Document and Records Manager in the Technical Coordination Section of the Project Office. Daniele, who is Italian, previously worked for the Organisation for the Prohibition of Chemical Weapons in The Hague, Netherlands. His wife and seven-year-old daughter currently still live in Monza, near Milan, but they will be joining him in the coming months. In his free time Daniele likes to play and listen to music—another potential ITER band member perhaps.